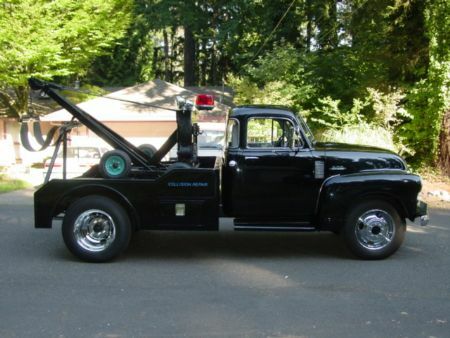 AST Towing provides all kinds of towing services as well as roadside assistance. We know that when you need a tow, many times it came being extremely amidst a lot of stress and you need kind, professional and responsive assistance. We try to make it easy to get in touch with us. If you are contacted us through your mobile device, then you will have the ability to push the number above and to the right and it will call us automatically. When we pick up the phone we are going to start the process of getting to you. We will keep you apprised of the time table and if anything changes then we will text you to let you know. The times that can be the most stressful is if you have broken down or been in an accident. You may be to close to traffic to make you feel safe. We will provide instruction of where to be so that you are indeed safe until we get their. If you know where you want the car towed to, then let us know as soon as you know. That will help us streamline our resources to best serve you. 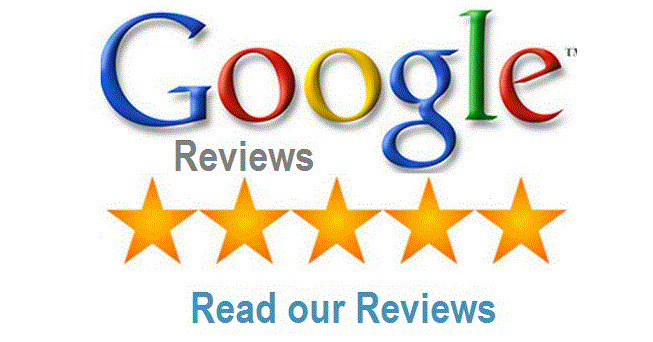 What ever your towing service need, we will make sure to respond to you quickly and professionally. Again we will keep you updated so you know exactly where we are and when we will get there. So stand someplace safe and we will pick up you and your car and get you where you need to go.